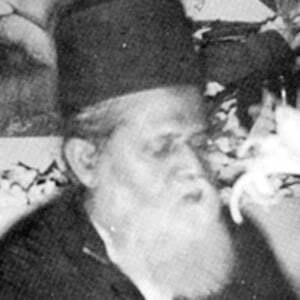 Philologist and writer who became the most famous Bangladeshi educator of the Twentieth Century. He graduated from the University of Calcutta in 1912 and went on to earn his Ph.D. from The Sorbonne in Paris. He had a dormitory at Dhaka University named in his honor. He fathered seven sons and two daughters. He and Satyajit Ray were both graduates of the University of Calcutta.